Mott Haven, NY (January 8, 2019) – A woman was struck and killed by a driver who then fled the scene on Tuesday morning, January 8, according to local authorities. The fatal accident was reported to have taken place at around 6:30 a.m. in the Mott Haven section of the Bronx. Police have stated that the woman was hit while walking alone at the intersection of Willis Avenue and 138th Street. According to witnesses, the victim was very petite and difficult to see as one man stated that he too nearly struck her. Paramedics assisted police at the accident site but were unable to save the woman. She was tragically pronounced dead at the scene. The driver of the vehicle who struck the victim left the scene without offering assistance or cooperating with authorities. Police are actively searching for the driver of the vehicle as part of their investigation into this incident. More details are likely to come but no further information has been provided at this time. First and foremost, we wholeheartedly extend our sincerest condolences to the loved ones of the victim during this tragic and devastating time. 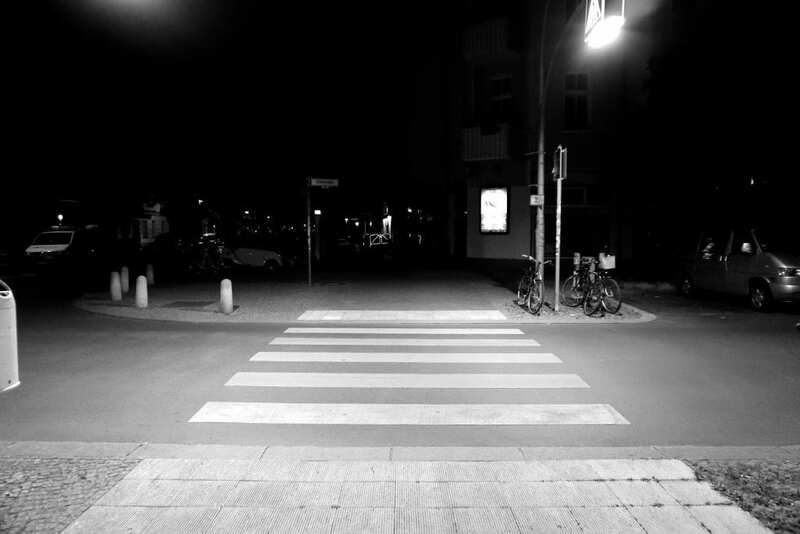 Sadly, New York pedestrian accidents are known to be catastrophically injurious or fatal as there is no protection between a vehicle and a person at the time of impact. We understand that it can be terribly difficult for the bereaved family to focus on anything other than their emotional recovery at this time, however, it is essential to know that you may likely have rights in regards to compensation for your loss. It is important to realize that an experienced New York accident attorney can help you obtain the full compensation you deserve. At Hach & Rose, we are here for you 24/7 as we have made it our duty to hold reckless and blatantly criminal parties, such as hit-and-run drivers, liable for the devastation they cause. If you have lost a loved one in a New York pedestrian accident, please don’t hesitate to call 212-779-0057 today.